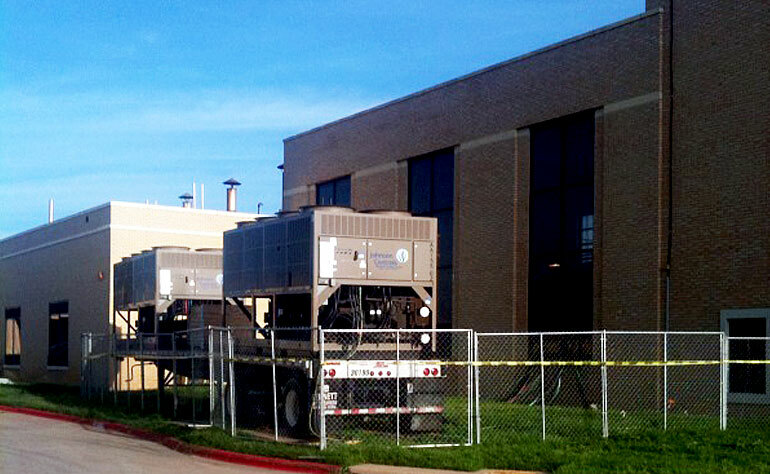 The George H. O’Brien, Jr. VA Medical Center needed to demolish its existing chiller and replace it without disrupting hospital operations. 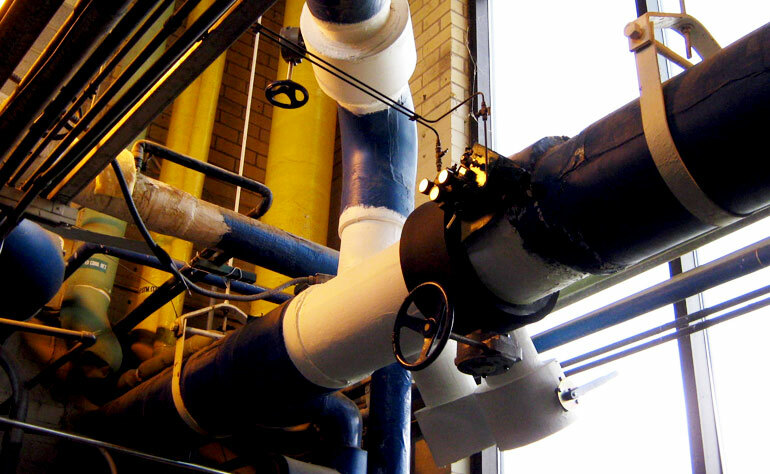 US2 needed time to install three new chilled water pumps and replace pump motor starters with variable frequency drives, but that would have shut down the hospital for six weekends during the summer. 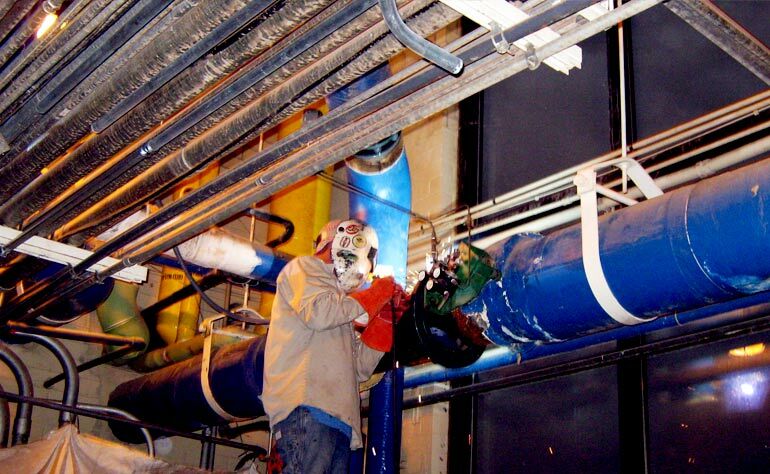 US2 installed two temporary air-cooled chillers to maintain operation during construction of the permanent chillers. US2 kept disruption to the hospital to a minimum during the construction phase. It took only one weekend to install the temporary chiller, giving US2 the time it needed to complete the project without interfering with ongoing hospital operations. 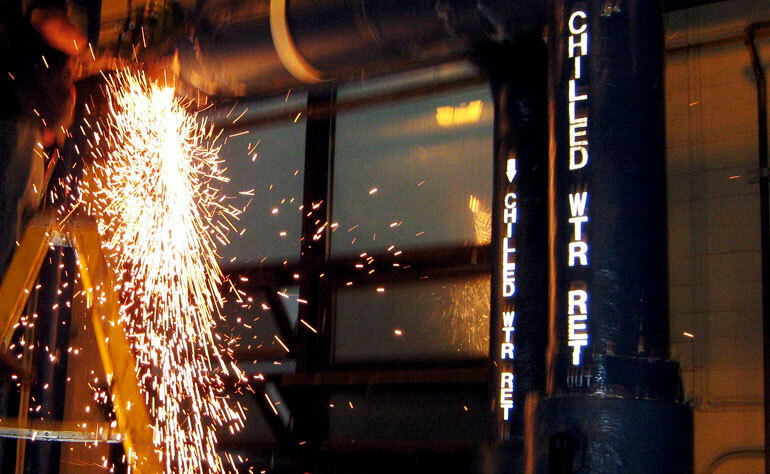 US2 carefully coordinated the transfer between the temporary chillers to the new chillers and finished the project six weeks ahead of the contract’s end-date.